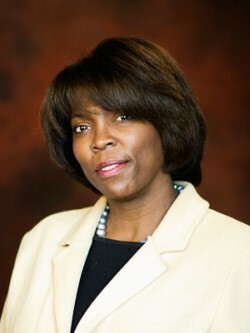 ERTHARIN COUSIN IS A BOARD DIRECTOR OF THE POWER OF NUTRITION AND A FORMER EXECUTIVE DIRECTOR OF THE WORLD FOOD PROGRAMME. THE GLOBAL FOOD SYSTEM IS BROKEN. THE GLOBAL FOOD SYSTEM IS BROKEN. AS A RESULT OF INCREASINGLY ERRATIC CLIMATE CONDITIONS, THIS BROKEN SYSTEM EXACTS AN IMMEDIATE HUMAN COST ON THE WORLD’S POOR – INCREASING HUNGER AND MALNUTRITION. The latest statistics from the UN show that 821 million people – around one in nine people around the world – were reported to be undernourished in 2017, an increase from 804 million in 2016. At a chronic level, 151 million children under five years old currently suffer from stunting, a further 51 million suffer from wasting, and undernutrition remains an underlying cause of over half the deaths of children in this age group. As is so often the case with issues related to poverty and injustice, women and children carry a disproportionate share of this burden. Children affected by stunting are 1.5 times more likely to die from diseases such as diarrhoea, pneumonia, malaria or measles and their ability to learn is impaired – undernutrition can reduce a child’s IQ by as much as 15%. At a purely human level, justice demands the global community to stop this growing human tragedy. Moving beyond this evolving crisis, any hope of achieving the Zero Hunger Sustainable Development Goal requires a significant step change, including greater focus, investment and innovation – with absolutely no space for complacency. Improving nutrition won’t just help more children to have healthier, safer lives or succeed at school. It will generate a transformative impact on whole societies – reducing an avoidable healthcare burden, unlocking the full potential of future generations and increasing economic opportunity. Chronic undernutrition creates irreversible stunting, a condition that prevents sufficient physical and mental development, inevitably effecting future education and employment potential. This all too often results in a vicious cycle where children affected by stunting, as adults are then more likely to raise children who also suffer from undernutrition, trapping generations in an ongoing web of poverty and limited opportunity. Chronically malnourished children are more vulnerable to disease, placing increased pressures onto already stretched public health systems. The World Bank has calculated that the economic impact of undernutrition costs countries up to 11% in lost GDP. In contrast, the results of investing in nutrition speak for themselves. The World Health Organization estimates that every $1 spent on helping mothers to breastfeed during the first six months generates up to a $35 economic return. And children free from stunting are 33% more likely to escape poverty. Tackling undernutrition therefore represents an investment in long-term economic development. In countries such as Peru, achieving measurable reductions in childhood malnutrition has helped to successfully remove pressures on public healthcare programmes. As a result, they have been able to release resources to invest in other vital programmes such as tackling avoidable diseases or improving education. Commercial organisations also stand to benefit – through access to a more dynamic workforce, growing consumer markets and more resilient and secure supply chains. In a global economy, where we buy goods and services from all around the world, this is important progress that can have a long-term and sustainable impact. Helping the growth of emerging markets in Asia and Africa, where the highest burden of undernutrition can be found, will have a positive commercial impact on businesses around the world and potentially enable them to translate vital savings and benefits back to shareholders, employees and consumers. So, this is clearly an area where what is right for individuals, including children in some of the world’s poorest countries, is also in the best interests of national governments, businesses and commercial investors. It is also an area where responding to an immediate moral imperative constitutes a prudent long-term investment in countries’ futures that will help them grow their economies and become less dependent on foreign aid or development assistance. Given the potential benefits, perhaps the biggest challenge around nutrition is understanding and overcoming the barriers holding back progress. The interventions required to deliver a reduction in undernutrition are not prohibitively expensive – with education and behaviour change likely to have as much impact as more costly measures. However, given the sheer numbers involved, making sufficient progress will require scaling up successful small programmes, which in turn depends on unlocking much greater investment. Until recently, the absence of adequate coordination or innovative financing bodies limited the ability to drive the increase in financial and technical investment required. That’s why I am excited about the progress that The Power of Nutrition has made in the relatively short time since its formation in 2015 – unlocking more than US$360 million in new investment and working through world-class implementing partners to help fund national-level nutrition programmes, which are taking to scale proven interventions that will improve nutrition in the crucial first 1,000 days of a child’s life. This investment is already driving promising results. The first two investment programmes, in Tanzania and Liberia, have reached more than 7 million children under five and over 2 million women. Investments like this will help reduce the risk of undernutrition, stunting and wasting. Further programmes have been initiated in Ethiopia, Madagascar and Rwanda, with the Cote D’Ivoire soon to join them. 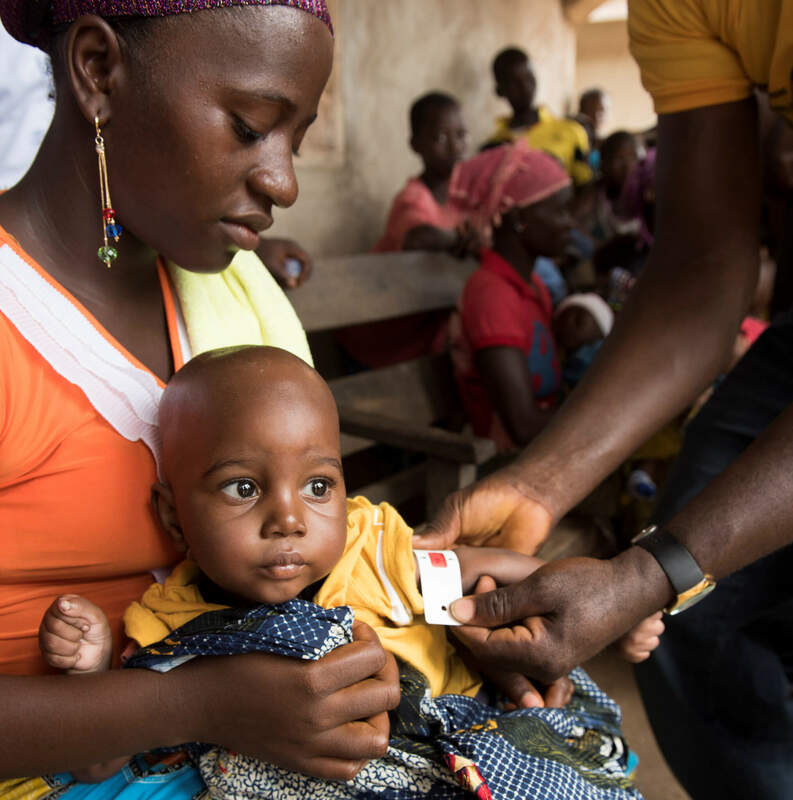 Investments in Indonesia, Burkina Faso, India, Benin and Nigeria are anticipated to receive approval in the next 12 months as part of an ambitious programme that reflects The Power of Nutrition’s strategic goal to unlock $1billion in new funding by 2022. Beyond the immediate progress in raising new funds and supporting new investment programmes, and the impact that these programmes are having on the ground, this success also provides a valuable blueprint for others to follow – demonstrating the long-term return of investment that will come from giving mothers and young children access to better nutrition. THIS IS CLEARLY AN AREA WHERE WHAT IS RIGHT FOR INDIVIDUALS, INCLUDING CHILDREN IN SOME OF THE WORLD’S POOREST COUNTRIES, IS ALSO IN THE BEST INTERESTS OF NATIONAL GOVERNMENTS, BUSINESSES AND COMMERCIAL INVESTORS.